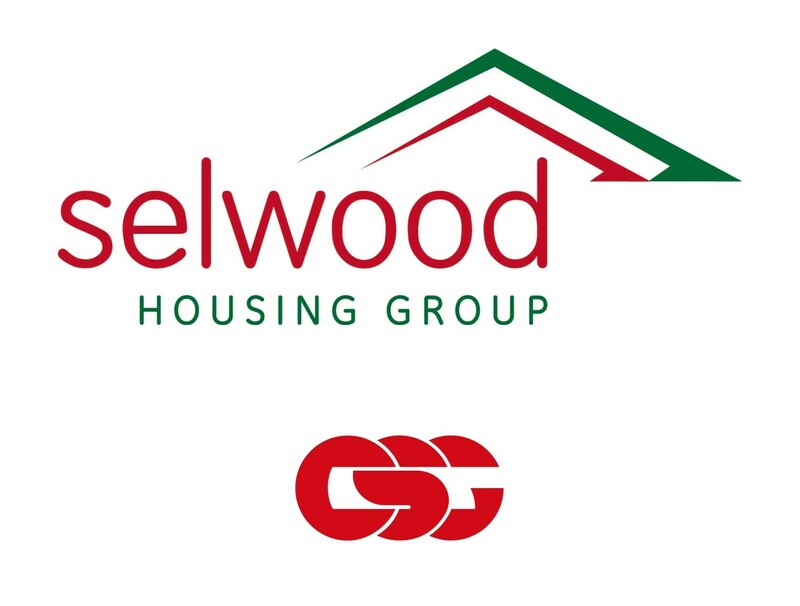 Leading waste management specialists CSG has won a five-year contract with Selwood Housing Association. CSG, which operates from 27 sites across the UK, has been appointed to remove sewage waste from various treatment systems throughout the housing association’s portfolio. As part of the contract CSG will provide sewage collection across the company’s 30 locations in the Trowbridge and West Wiltshire area. Selwood Housing Association is a charitable social enterprise, improving homes and communities in Wiltshire, Mendip, Bath and North East Somerset. Nick White, Property Surveyor at Selwood Housing Association, said: “Selwood Housing Association’s portfolio comprises more than 6,000 households, as well a number of care homes and supported living accommodation. “Each of our sites has different sized septic tanks, which means on average around 878,400 gallons of sewage will need to be collected every year. Steve Hicks, Operations Director at CSG, said: “This is a great contract win for us and we’re delighted to add it to our client portfolio. With its headquarters in Fareham, Hampshire, CSG is one of the largest privately-owned industrial and domestic environmental waste management groups in Britain.